scholarship, non-profit and fine art. I do custom design for clients, consulting on brand, web design, photography, content and direction. This is one example. 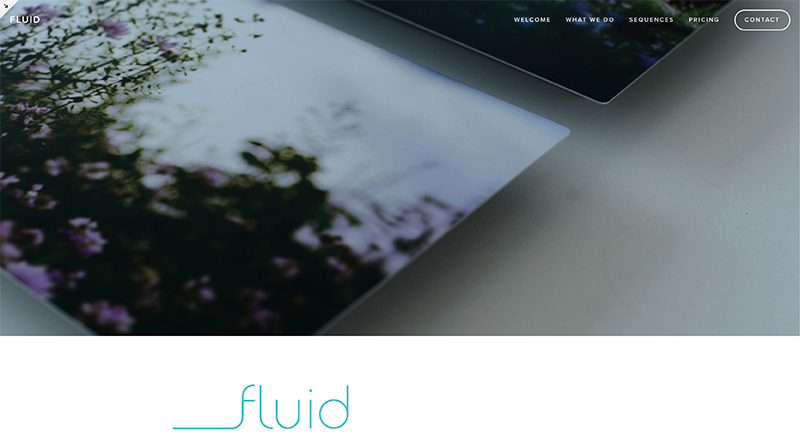 FLUID is a photography décor product based on uniquely curated sequences from around the world. Check it out here. It's true. I love my camera and I love to take pictures. There's something so fleetingly satisfying about capturing that moment, even if you know it'll never be seen. I'm still working on getting more of my many photographic projects online, but for now you can see some of them here. I primarily focus on documentary, portrait and fine art photography. I began writing when I was very young and then for a long while I stopped because I was consumed by the visual world (especially through the lens of my camera). Nowadays I write academic essays, long emails, website and marketing content, grant applications, and other practical pieces. I have written journals, poetry, and short stories, and one day I would like to write a novel and some non-fiction semi-academic books. and make fine art objects. I studied fine art at the University of Auckland (Elam School of Fine Arts) many moons ago. I have been practicing making art ever since, with various media. Since I moved to New York the work has generally been restricted to pencil and watercolour, and photography. 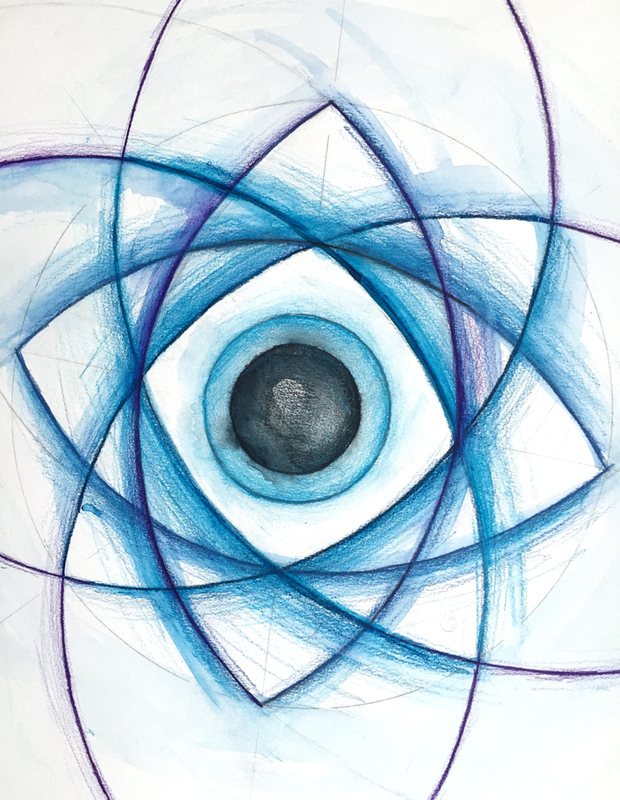 Most recently I’ve been interested in where geometry and “sacred” meet.